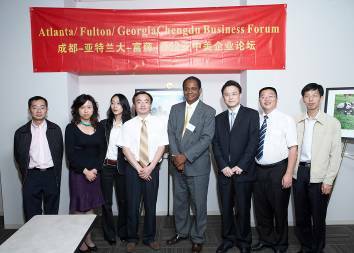 Mr. Glendon Thompson has over 35 years of business experience, in the information technology, construction design/build, energy conservation, culture, non-profit and tourism fields. 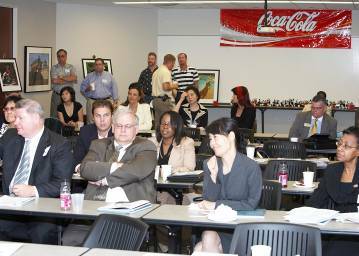 His professional career spans ownership, management, systems analysis, architectural design, development, implementation and maintenance of several business systems, energy conservation and construction projects. 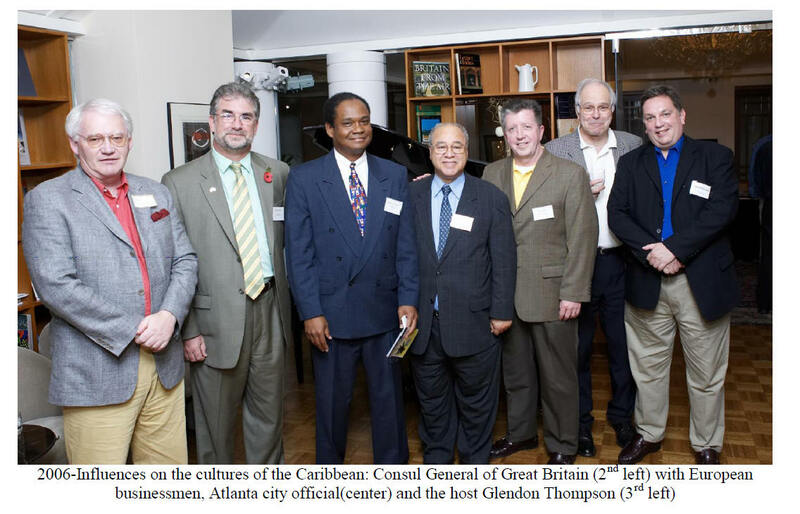 Mr. Thompson mixes the aesthetic sensibilities required of a design architect with the analytical and organizational skills of a computer systems analyst. 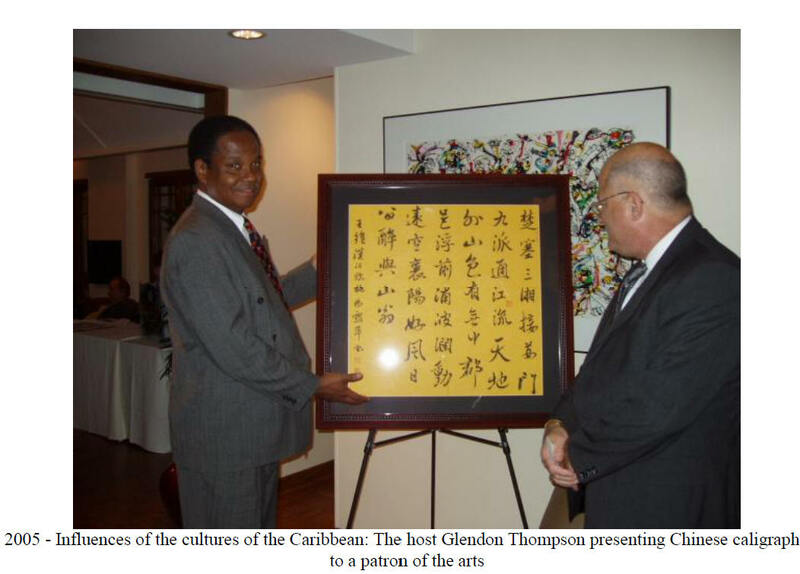 Mr. Thompson is a Council Member of the Chongqing International Exchange Association, People's Republic of China (2014); Director Association of Chinese Professionals(2014); Chairman of World Chamber of Commerce - China Committee (2012), Founder and President of: Arcom Group Inc. (1989); International Association of Caribbean Organizations (2004); Hangzhou Arcom Business Consulting Company (2006) and US-China International Investment Association (2008). 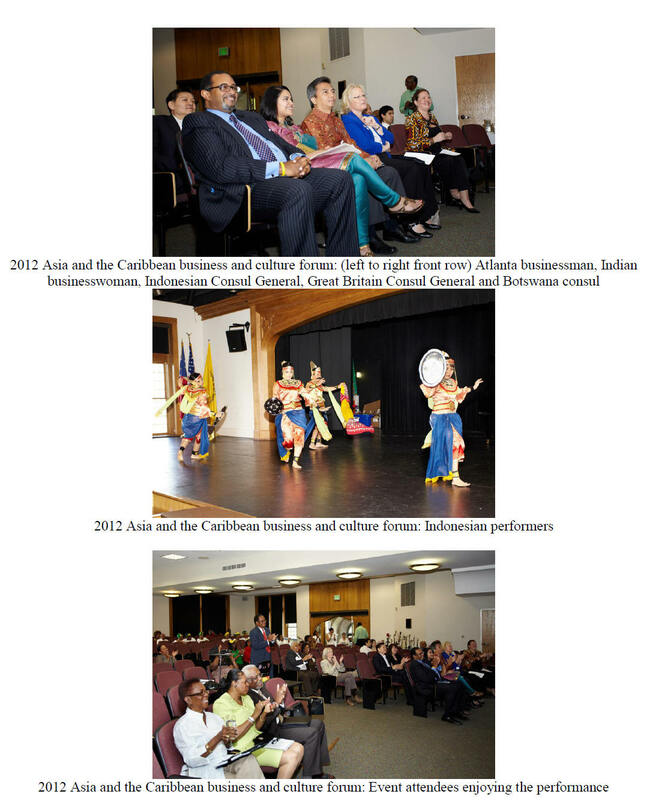 Mr. Thompson specializes in cultural events, environmentally friendly technology, intergovernmental and B2B relationships. 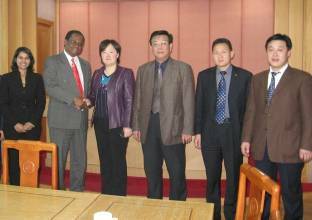 He has lead delegations to China and has given speeches on intergovernmental and ecological harmony in Suzhou, People’s Republic of China. 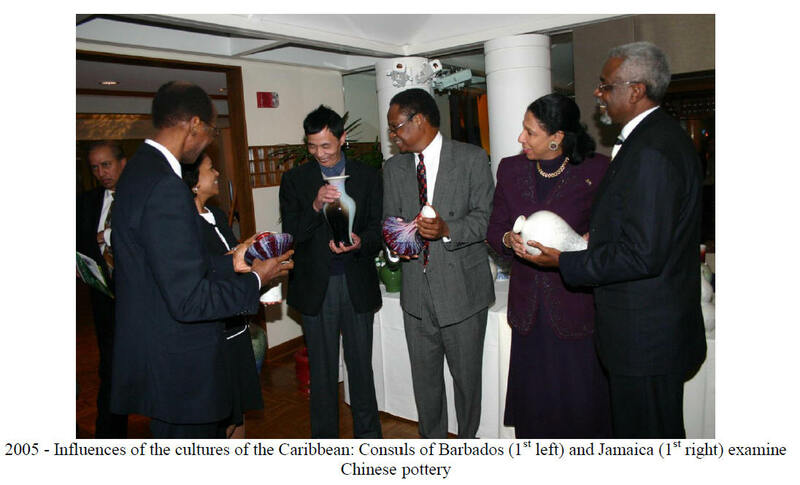 Trained as a computer scientist and architect and of Jamaican-Chinese descent he has been involved in several international events that promote cultural understanding, economic development and peace. 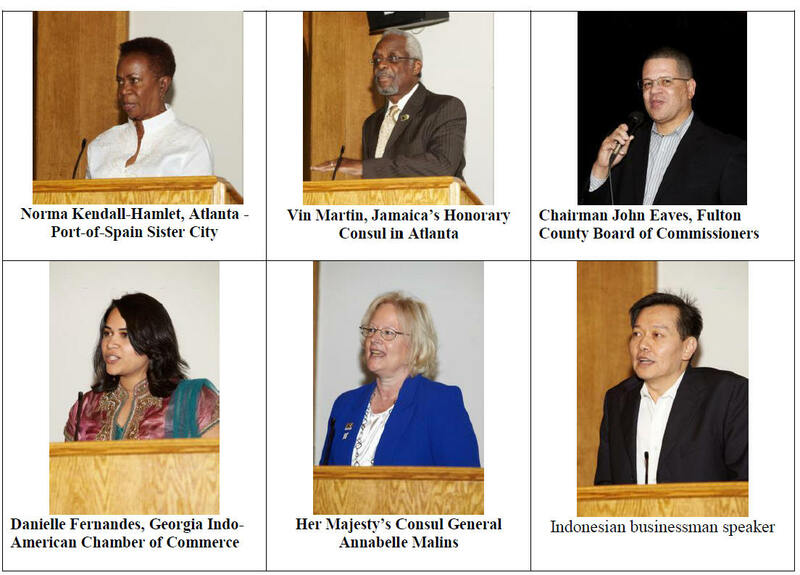 Mr. Thompson exhibits his commitment to the international community by: his support of cultural events and NGOs in his native Jamaica; his membership with the City of Atlanta Advisory Committee on International Relations; his founding of the International Association of Caribbean Organizations; his membership in the National Association of Chinese Americans Atlanta chapter and the Association of Chinese Professionals Atlanta chapter. 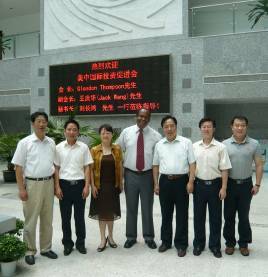 Mr. Thompson designed and implemented a new online system which maintained the accounts of a nationwide public housing scheme with a 10 member staff and 4 billion dollar public housing application in Jamaica, West Indies, on time and within budget (1986). 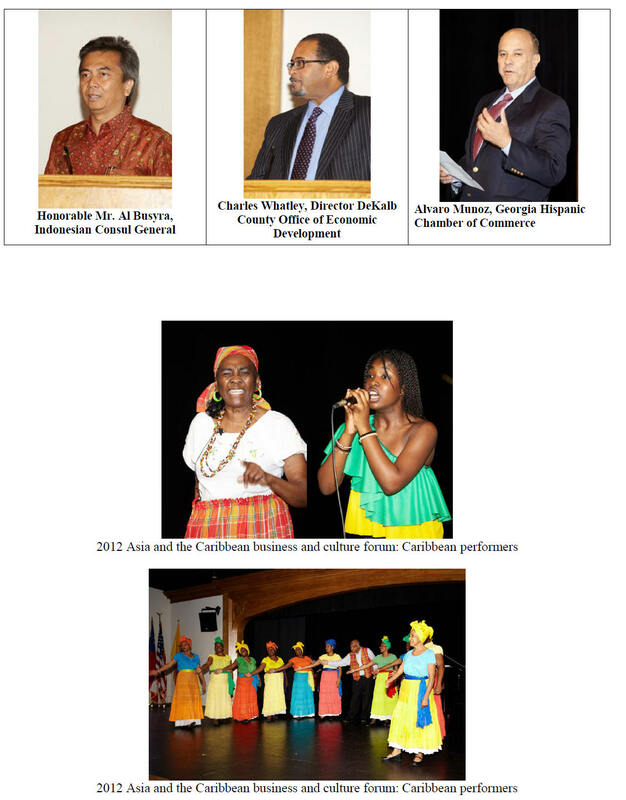 Mr. Thompson produced “Cultures of the Caribbean” culture and business forums, which celebrate the African, Asian and European cultural and business influences in the Caribbean (2005-2012). 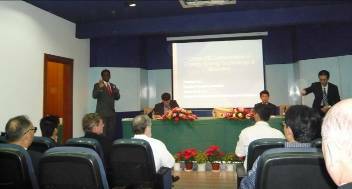 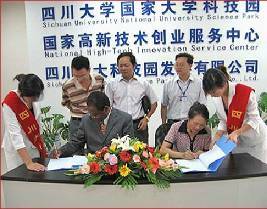 Mr. Thompson signed a student and cultural exchange agreement with Sichuan University, in Chengdu People’s Republic of China (2006). 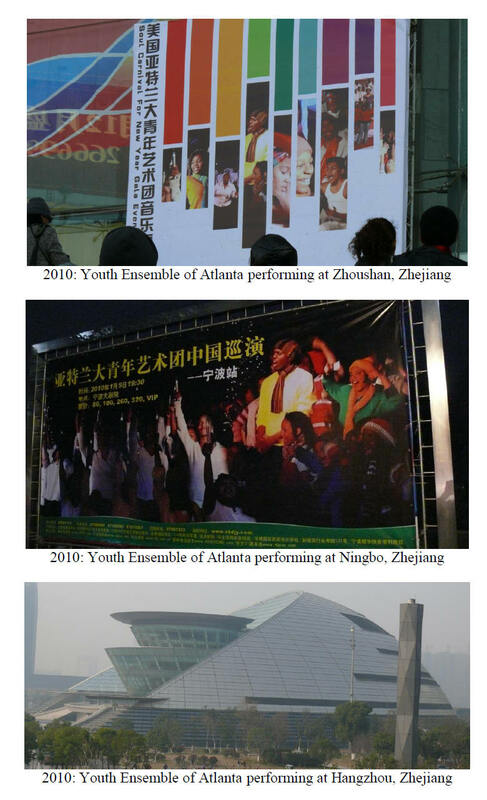 He co-produced the Atlanta-Chengdu Panda Culture and Business Exchange Festival in Atlanta, Georgia USA (2007). 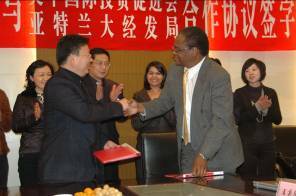 Mr. Thompson organized the “One World Business and Culture Exchange” to Shandong province, People’s Republic of China and he signed cultural and business exchange agreements with the cities of Nantong and Laiyang (2008). 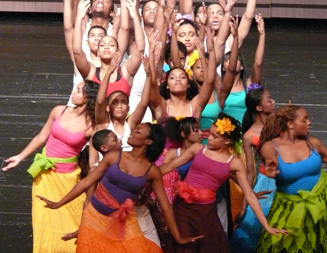 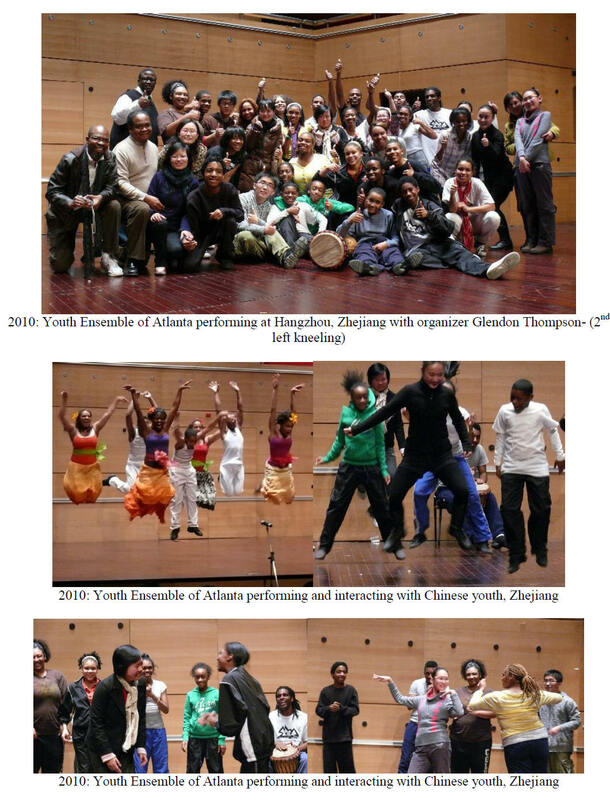 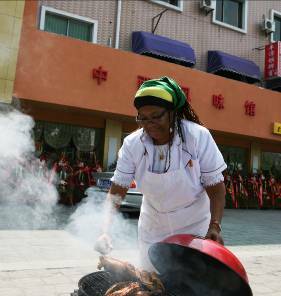 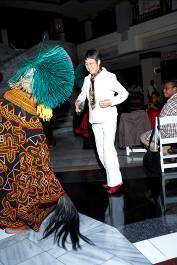 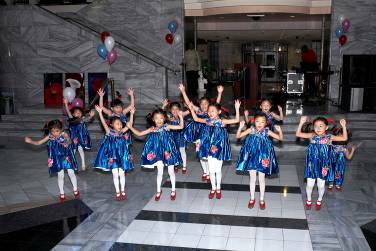 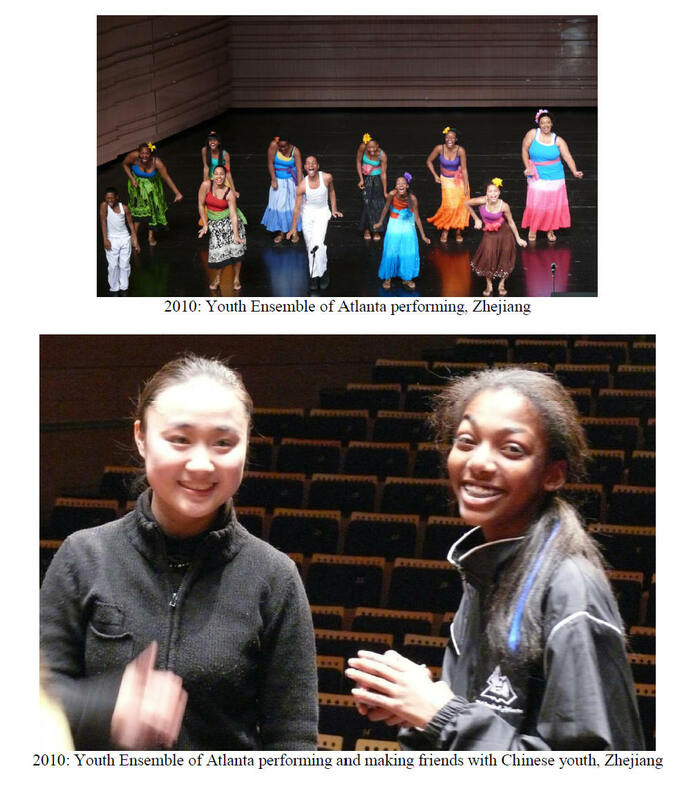 He also organized the Youth Ensemble of Atlanta peace and cultural exchange tour of the cities of Hangzhou, Ningbo and Zhoushan in Zhejiang province People’s Republic of China (2010-2011). 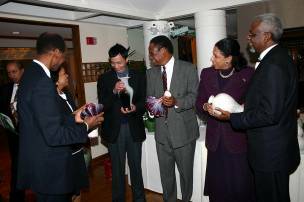 He is co-producing the 2,200 year old Chinese Lantern Festival exhibitions in the United States of America. 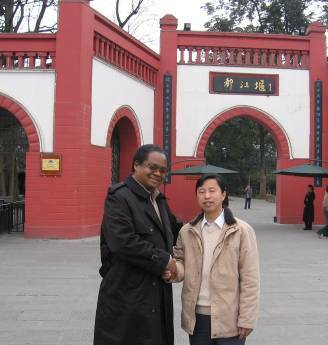 Mr. Thompson is the representative for the USA tour of the UNESCO World Heritage Site Dazu, Chongqing China ancient Chinese grotto rock carvings. 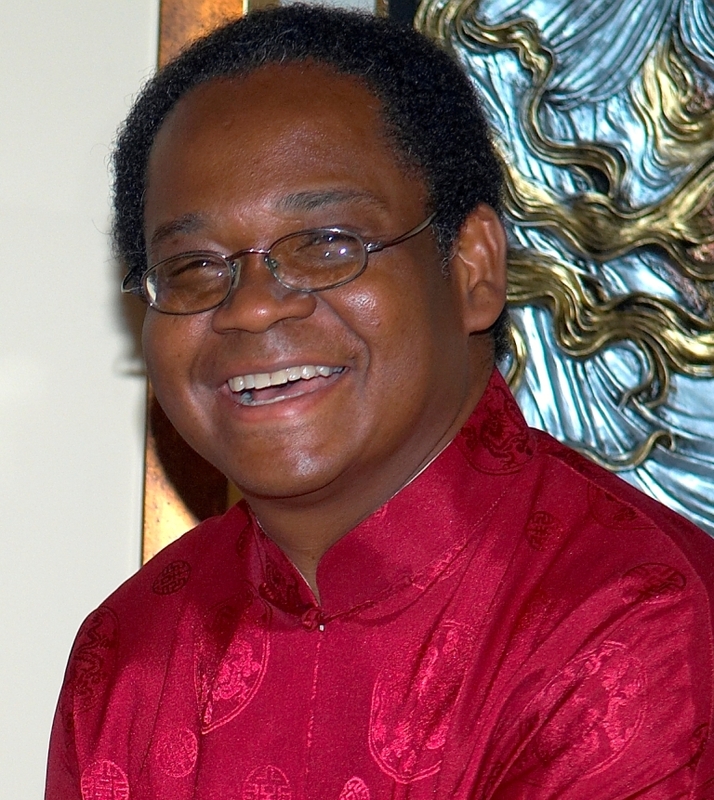 Mr. Thompson holds Bachelor of Science degrees in Architecture and Computer Science and a Masters Degree in Building Construction and Facilities Management. 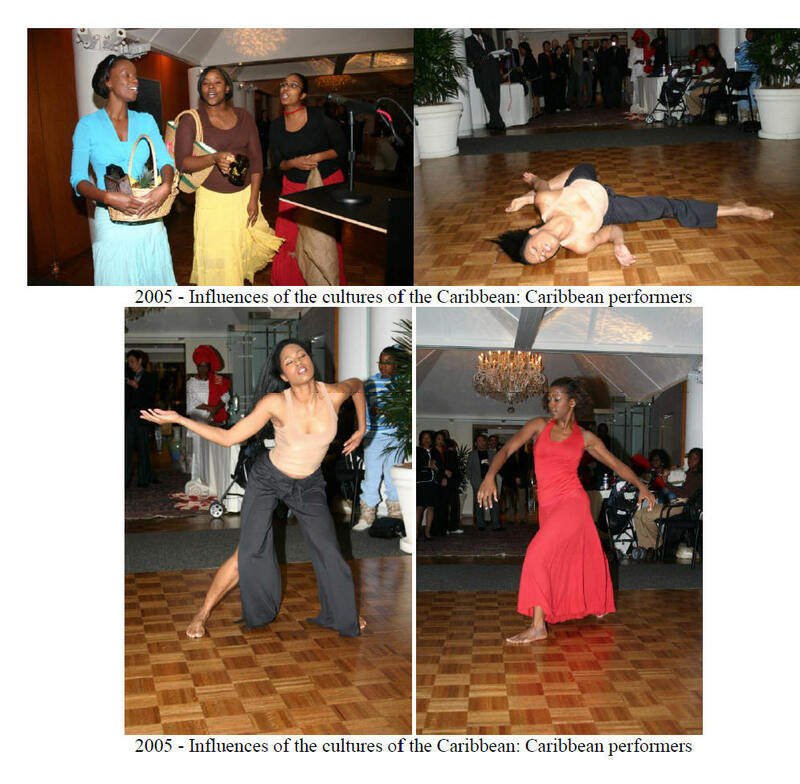 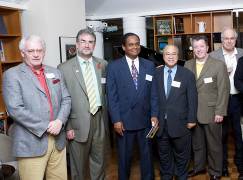 Cultures of Caribbean” Irish and English unity through love of Caribbean"